Hello Kokoda Lifers! Planning is full steam ahead to break ground for the ‘Kokoda Life’ library build in Menari on the Kokoda Track in PNG. 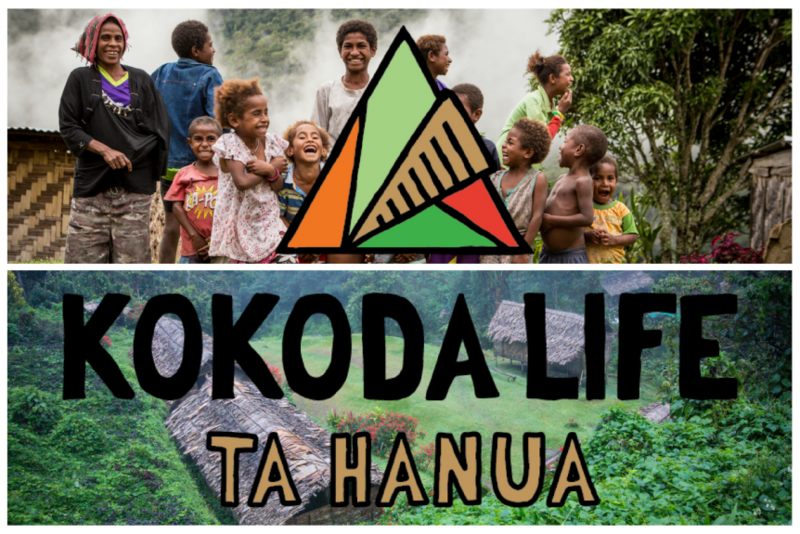 Planning and discussions with the land owners in Menari have now allowed the locals to donate land to be available for the library, with building materials being donated by Kokoda Lifers via funds raised at the Kokoda Life inaugural fundraising lunch. Stay tuned for status pics as the build progresses. In other Kokoda Life news, our medical team are underway with planning and negotiations for some much needed medical education programs along the Track – we will fill you in on developments soon! In the meantime, if you have school library books or other educational equipment such as writing materials you might like to donate to the library, contact Aurora’s Evan Donaghue for further details. Last but not least a big shout out to a returned trekker donor who organised over $50,000 of children’s sporting clothing to be donated for delivery along the track over the last 12 months and into 2018. Thanks for your generosity and big heart and helping these kids do it a little easier.